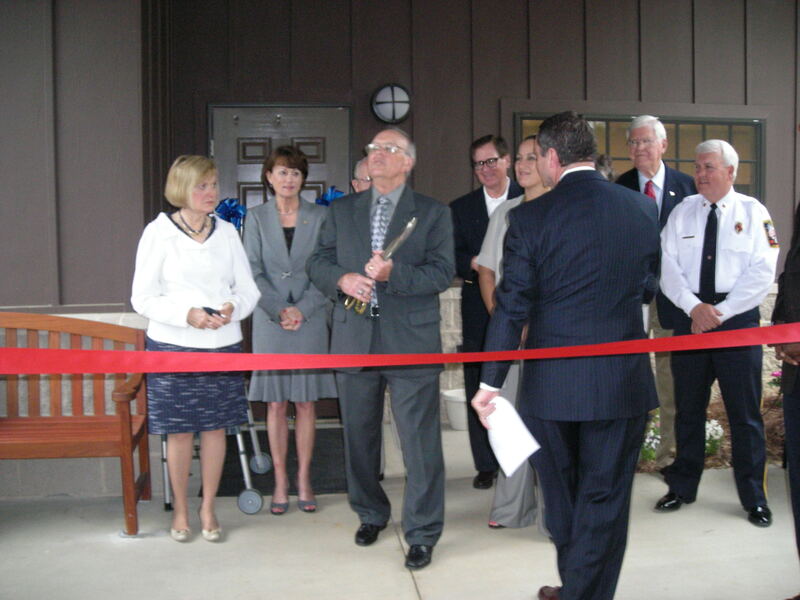 After many years of effort and hard work by a large group of people, the Center Point Senior Citizen’s Center is finally open for business. A ribbon cutting ceremony was held on May 1 to commemorate the event. Mayor Tom Henderson and Center Director Tiffany Wade were on hand to welcome the many guests in attendance. David Lamb served as the master of ceremonies. Also in attendance were State Representatives Owen Drake and Arthur Payne. From the County Commission were Bettye Fine Collins and William Bell. City Council members Roger Barlow, Linda Kennemur, Raymond Olan, Terry Leesburg and Danny King joined Mayor Henderson in welcoming the community to this event. Representatives from Congressman Spencer Bachus and the Jefferson County Community Development office were there as well. Activities at the Senior Center begin on Monday, May 4. Lunch will be provided, but the numbers are limited and will be served on a first-come, first-served basis. Many thanks to all of the people that made this Senior Center a reality.